Commentary – Large detached dwelling for an urban infill plot close to university colleges. 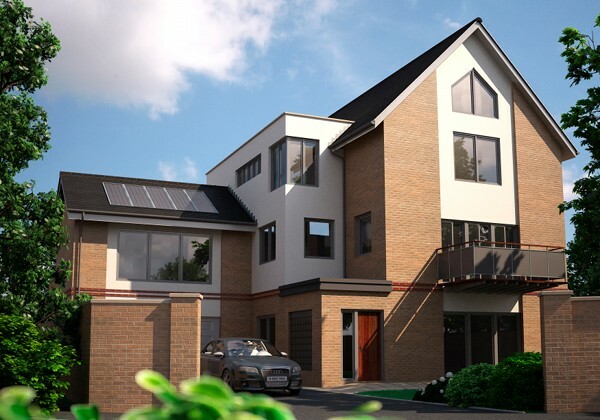 The design is for a contemporary three storeys high dwelling in buff brick with render and slate roof. Constraints and opportunities – Clients needs and expectations, urban design, Conservation Area, planning issues and geotechnical complexity. Status – Nearing build completion.